Peter poses in front of Gannett Peak during his NOLS course. Photo courtesy of Peter Metcalf. When he was yet an alpinist in the rough, Metcalf’s parents encouraged his exploration. “It was a period of time where parents didn’t get arrested for telling their kids, even when they were 7 or 8, ‘here’s a sandwich, be back for dinner at 6,’ so you could explore the world,” Metcalf noted. 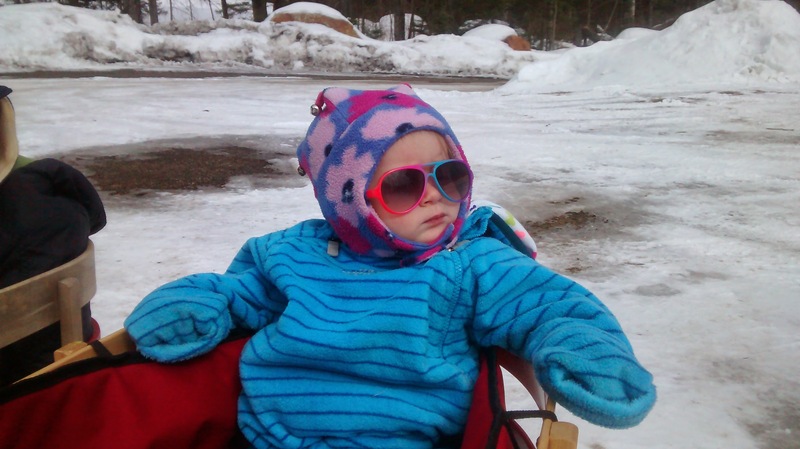 Nonetheless, his parents recognized the point where his increasingly thrilling ventures demanded edification. 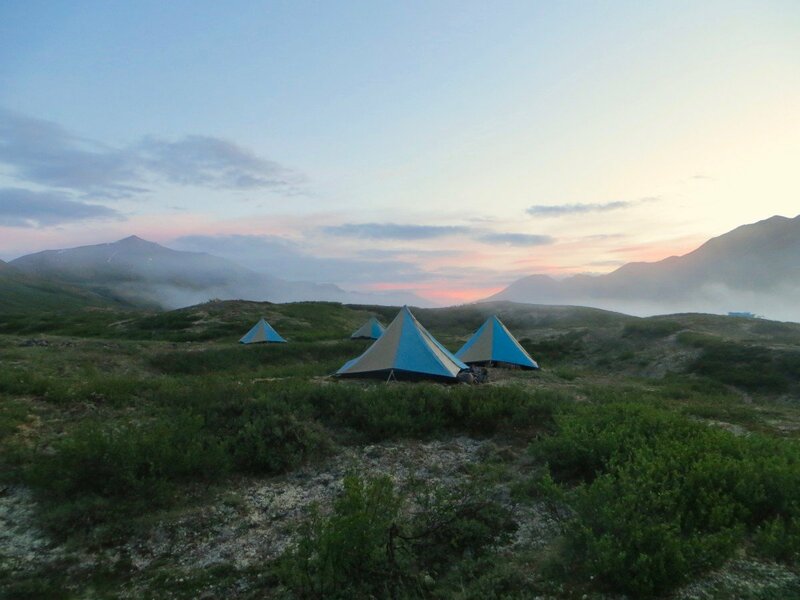 When he expressed interest in NOLS, they embraced it. 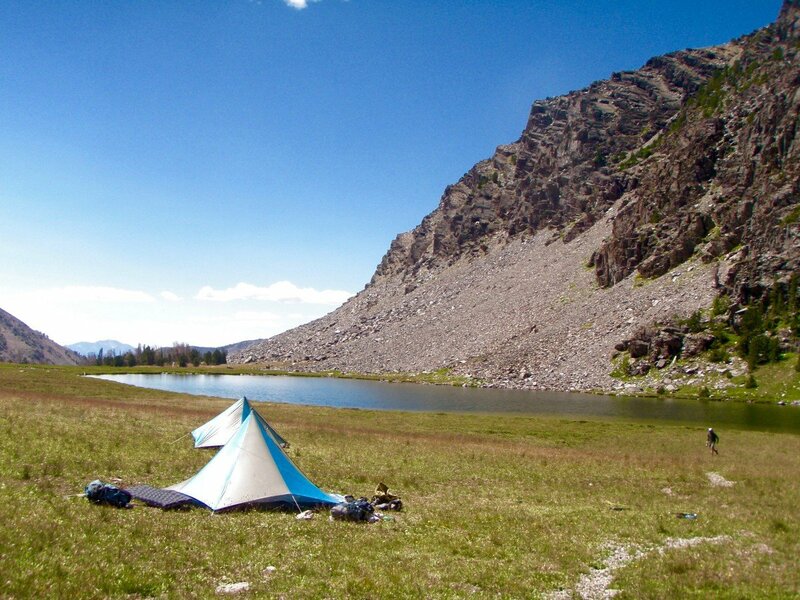 And in the backcountry of the Wind River Mountains, Metcalf found the adventure and growth he sought, a few new heroes, and much, much more. 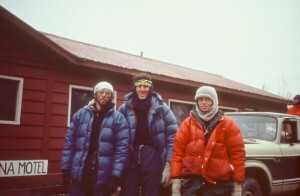 Peter and his team arrive in Talkeetna, Alaska, after the first ascent, alpine style, of the South Face of Mount Hunter in May of 1980. Photo courtesy of Peter Metcalf. Metcalf had garnered enough outdoor experiences by the time he turned 15.5 years old to decide rock climbing “was everything,” and he intended to acquire the set of skills one needed to be a mountaineer through a Mountain Guide Course with NOLS (for which students were supposed to be 16.5 years old). 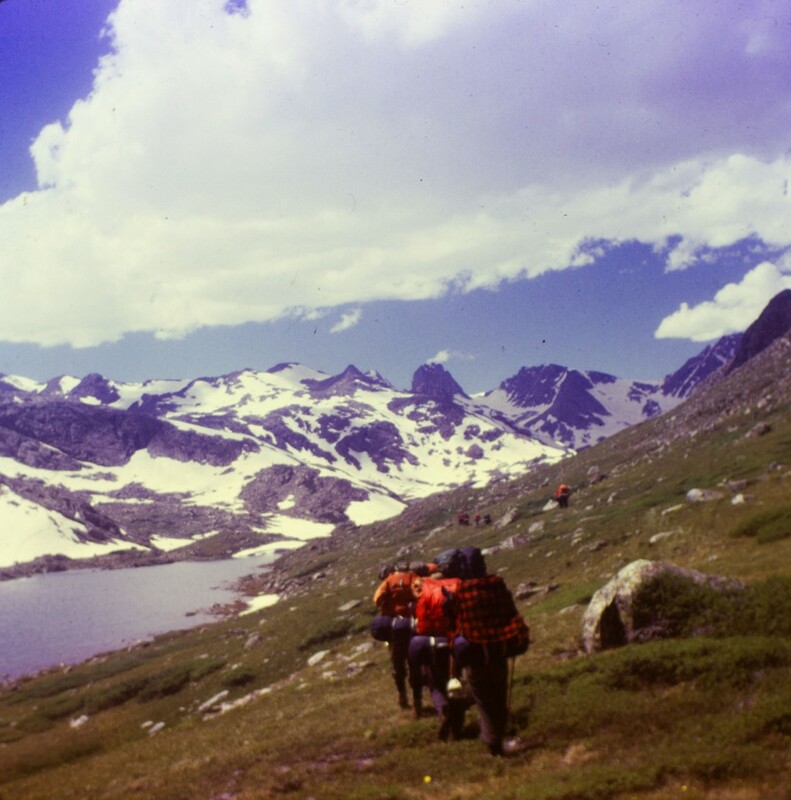 Peter and his coursemates travel through the Wind River Mountains. Photo courtesy of Peter Metcalf. Read what happens next in Metcalf's adventures, and his journey to founding Black Diamond Equipment, in the second part of this blog series! 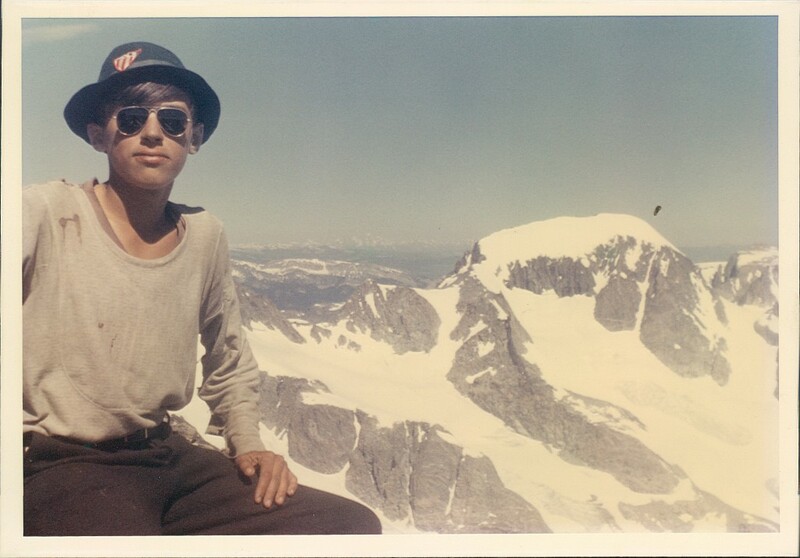 Peter Metcalf, President and CEO of Black Diamond Equipment and 1971 NOLS Alpine Guide course graduate, will speak at the NOLS 50th anniversary celebration. This is the first segment of a three-part profile about Metcalf. 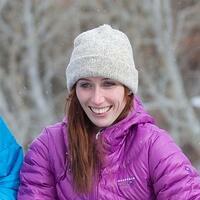 Casey worked as a writer and PR specialist for NOLS.